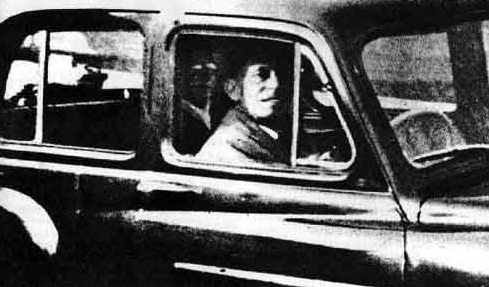 In 1959, Mrs. Mabel Chinnery was visiting the grave of her mother in a British churchyard and took a photo of her husband, who was waiting alone in the car. When the film was developed, Mrs. Chinnery recognized the image of her mother in the backseat - the woman whose grave they had visited on that day. A photo expert examined it for a British newspaper and declared the photo to be authentic.